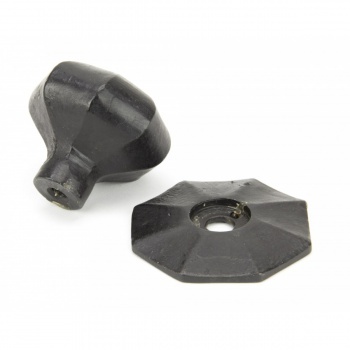 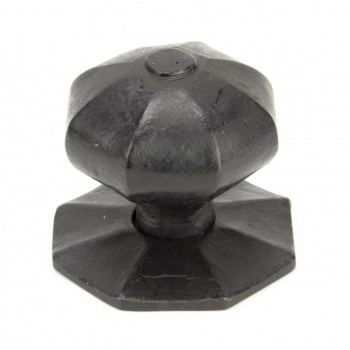 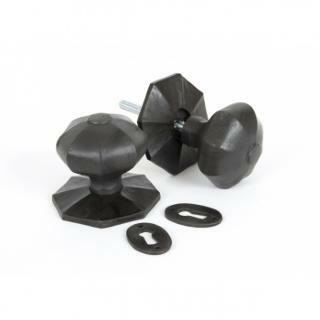 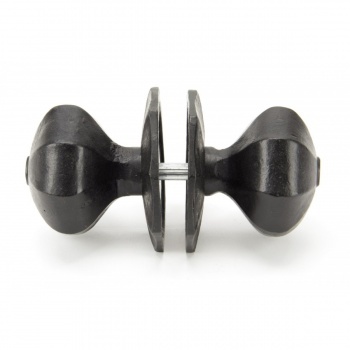 The large octagonal mortice/rim knob is part of the blacksmith range of knob sets. 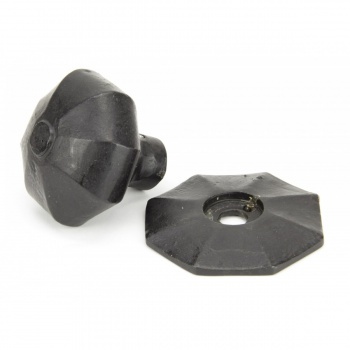 They are supplied with loose collars to ensure they can be flush fitted to doors or alternatively used in conjunction with a rim lock. 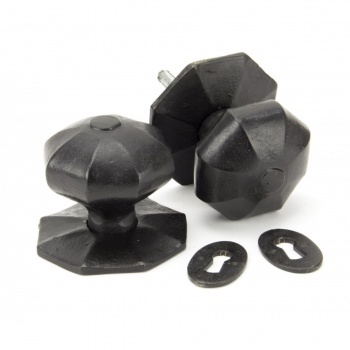 Designed to match our octagonal cupboard knobs to create a uniform feeling throughout your home.